In any athletic activity, conditioning exercises done off the playing field can enhance performance on the field. This is true for playing the piano, too. 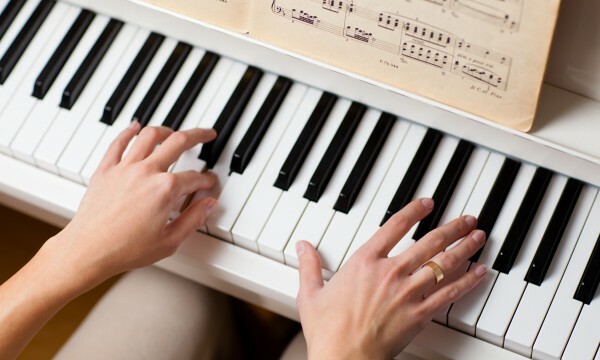 Finger exercises can help pianists develop speed, strength, and agility in their hands that improve their performances and let them create a wider variety of sounds. 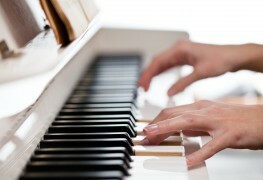 Playing a musical instrument can be a satisfying and enriching pursuit. Not sure which one you’d like to learn? 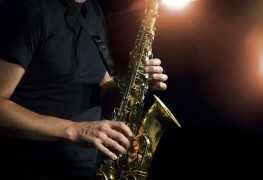 These tips will help you match your unique personality with an instrument that’s sure to be a great fit. 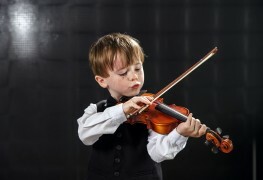 Music lessons offer many benefits to children — including a lifelong appreciation for music — but there are five things you should know before signing up your child. Learning to play the guitar is a gift your child will carry with them for life. With a little patience and these practical tips, your child will be strumming away in no time. 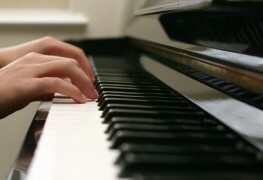 No matter what style of music they are interested in, there are some great ways to help them get the most out of their music lessons so they continue progressing at a rapid pace. These tips will help you choose the best time and instruction method for your child. 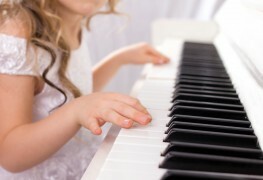 Here are some reasons why private piano lessons at home are a good thing for you and your child, together with tips on how to proceed. 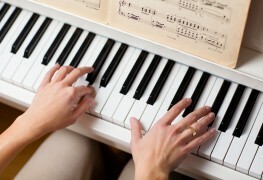 Learning a musical instrument is a rewarding challenge. You can help keep your child become proficient with a few tips and a lot of compassion. Learning a new instrument is exciting. Whether you are young or old, it's a chance to challenge yourself and get your body and brain to develop a new skill. 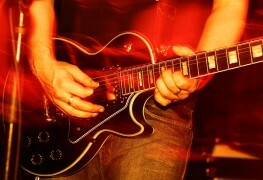 One overlooked way of developing as an electric guitarist is using the tremolo, or "whammy," bar, which can expand the range of sounds. 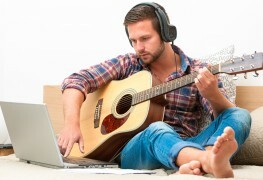 Guitarists can make greater progress with some technique. While not as popular as other stringed instruments like the guitar or the violin, the viola is a classic due to its versatility and warm tone. If you're looking to begin playing the viola, read on to learn more. 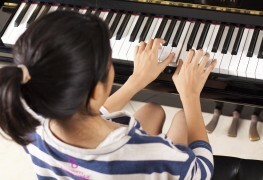 What type of music lesson should you take? 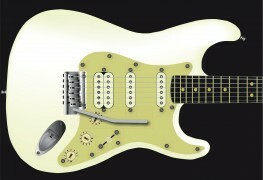 What size of guitar does your child need? 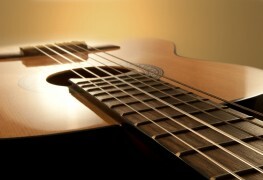 Learning to play on a proper size guitar enables a child to learn at a faster pace, develop the right techniques, and prevent frustration with their lessons. These tips will point you in the right direction. 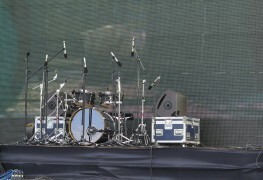 Even if you don't have the best singing voice, you can still rock the karaoke stage. 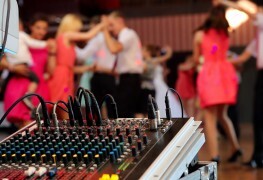 Here are a few tips to nail your next karaoke performance.